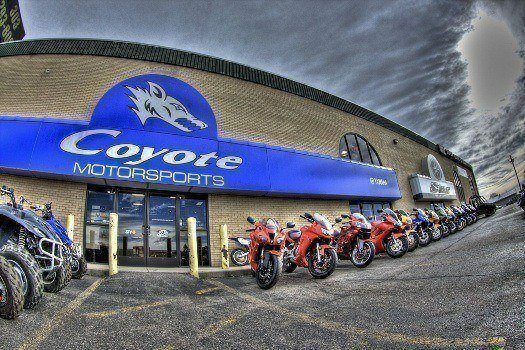 Coyote Motorsports is family-owned by Colorado natives, not to mention Yamaha freaks! Owners are here on-site daily and are very approachable. In fact, you've probably already met them on a ride, at a motorcycle rally, or at other motorcycle events and charities. We have spent many years in this field and are dedicated to providing the best customer experience possible through our outstanding Sales and Service Departments. We've managed several of the local Yamaha dealerships in the Denver / Boulder area and have established many friendships with customers and people in the riding community. Be sure to stop by the dealership and see us anytime!